Engaging our talents, skills, interests and abilities to make Dan Mills an outstanding learning environment for all of our students. Our annual Spring Auction & Art Show is just around the corner! Mark your calendars for a fun evening of community, art, music and bidding on some really awesome items in our silent and live auctions. Proceeds will go towards supporting our arts departments. 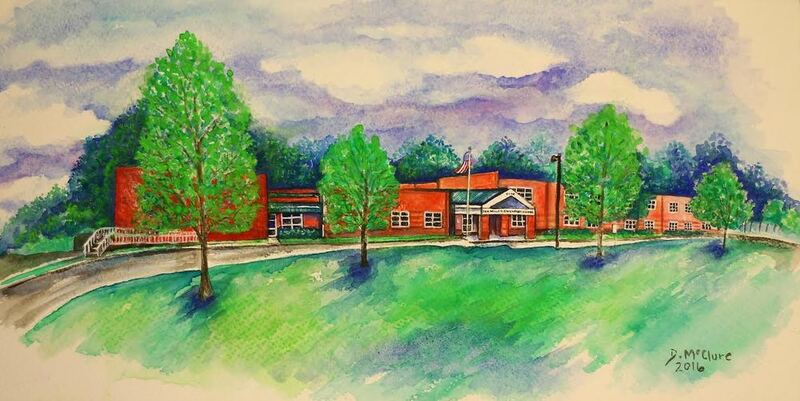 Stay in the know with news and updates from the PTO sent straight to your inbox. Sign up below! It takes a village, right?! 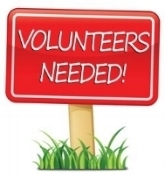 And we really appreciate our volunteers! You'll find throughout the year that there are opportunities to fit all kinds of interests and time availability. So please sign up for something today! Donate to Dan Mills Elementary every time you shop at Kroger! 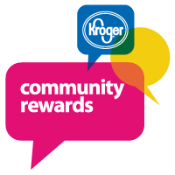 Enroll in Kroger Community Rewards. 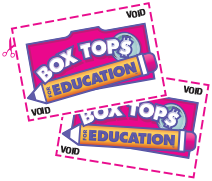 Send in your Box Tops! Drop them in the House Bins at school so each House has potential to earn more house points!